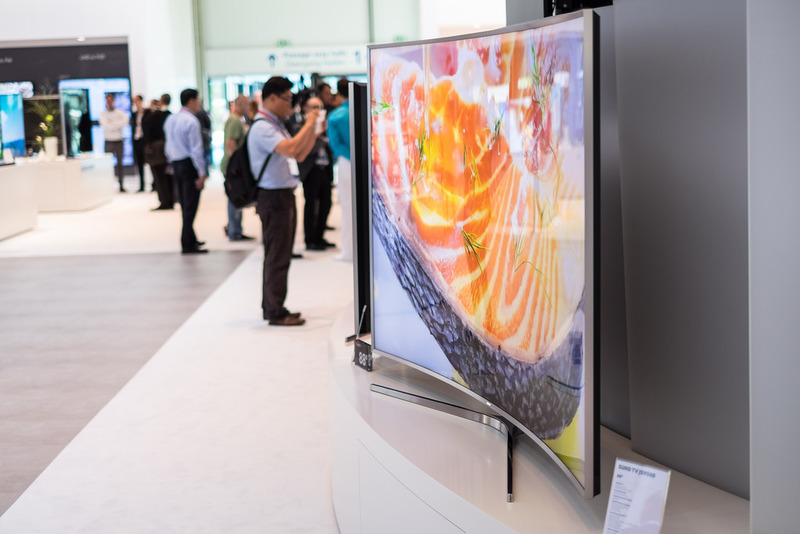 The European Commission is probing whether Samsung televisions' sensed when they were being tested for energy efficiency and changed their power consumption to get better ratings than they deserved. Samsung admits that its TVs radically changed their power-consumption during testing, but say that the low-power mode was inadvertently triggered by the tests, and was meant to be an automatic power-saving feature. Samsung and other manufacturers self-certify their own energy efficiency ratings, administering tests in their own labs. The manufacturer says that its "motion lighting" feature was not designed to give it better ratings, though independent labs that tested Samsung's TVs under real-world conditions found that the stated efficiency ratings were very misleading. As with Volkswagens, phones and other devices, Samsung's TVs are protected by the DMCA and its European counterparts derived from the EUCD, which impose harsh penalties on companies and researchers who reverse-engineer them, meaning that it's very hard to validate the companies' claims about their products. “Samsung is meeting the letter of the law but not the spirit of the law,” Rudolf Heinz, the project manager of ComplianTV’s product lab, told the Guardian. Some of the ComplianTV study results were presented at a Royal Society meeting sponsored by the Energy Saving Trust in London on Tuesday.